Thousands stand in solidarity with Muslims at annual mosque open day. 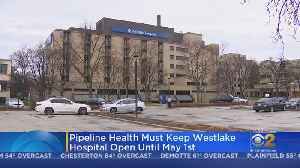 Stay open, or pay hundreds of thousands of dollars in fines; that’s the decision owners of Westlake Hospital face after a judge ruled the company in contempt of court for violating a previous order.. 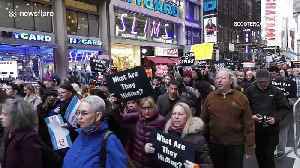 Protests and marches were held nationwide to demand a full release of US special counsel Robert Mueller's report on the Russian investigation. The scheduled protests come one day after Democrats in.. 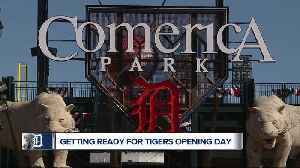 The Detroit Tigers open the 2019 home season at Comerica Park on Thursday for Opening Day. With tens of thousands of people expected to flock to downtown Detroit for Opening Day, parking will be at a.. 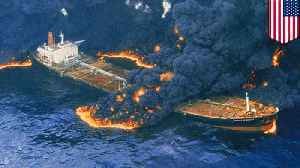 PRINCE WILLIAM SOUND, ALASKA — The Exxon Valdez oil spill in Alaska was one of the biggest U.S. oil spills ever to occur, according to the Atlantic. Today we revisit how it happened. According to..